Set right off of 29 North and Earlysville Road, Walnut Hills is a quaint gated community that exudes country charm. Board fencing surrounds the neighborhood, and the winding roads are lined with tall trees. 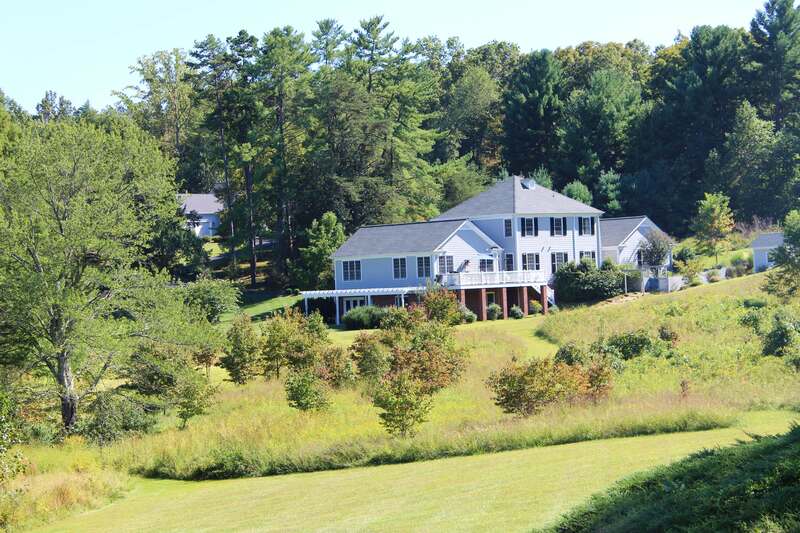 With its situation in the northern portion of Albemarle County, the residents of Walnut Hills enjoy a quiet setting and spacious lot sizes. In fact, there is not one tract of land in Walnut Hills that measures less than 1 acre. There is little to no through traffic, which means the wide roads of this area are perfect for walking and biking. Because there are only 64 houses in Walnut Hills, this is a tight-knit community full of friendly neighbors. The homes are of newer construction and are built and designed with quality in mind. Mature trees and a rolling landscape complement the generously sized homes to make for a lovely overall picture. Community walking trails allow residents to take in all of the beauty Walnut Hills has to offer. 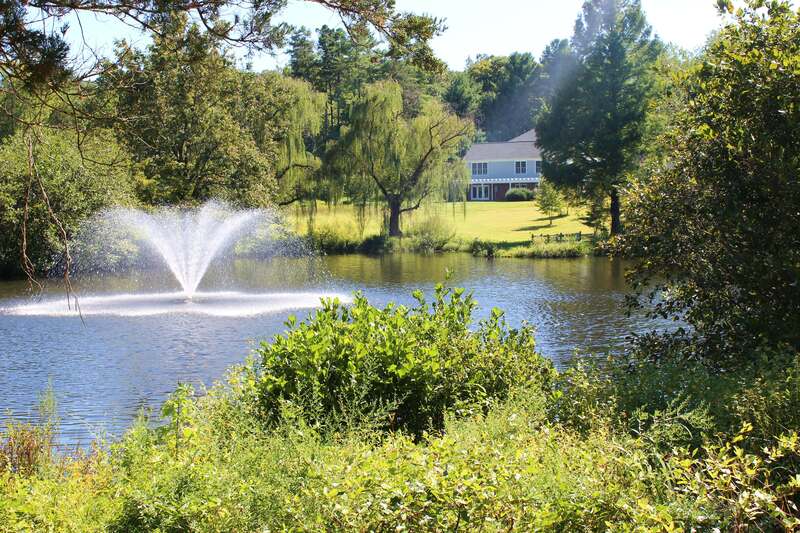 A scenic pond with a water feature, gazebos, landscaped islands and wide cul-de-sacs are other attractive features of this area. During the warmer months, residents of Walnut Hills enjoy access to a private community pool. Other amenities available to the homeowners in this Earlysville neighborhood include tennis courts and a playground for children. The perfect meeting place for social events, Walnut Hills' clubhouse features classy decor and practical features, such as a workout room with state-of-the-art equipment. While there are no commercial ventures permitted within Walnut Hills, shopping, dining and cultural opportunities abound just outside the subdivision in Charlottesville and the University area. Quick access to outside regions and the ease of country living give residents of Walnut Hills a little taste of it all.